Pumpkin is an ingredient that many people use in recipes during the holiday season-- pies, cakes, breads, cookies, and even pancakes can be made with pumpkin in them for a great holiday flavor. But many people do not realize that pumpkin is also an alternative for eggs in their recipes. 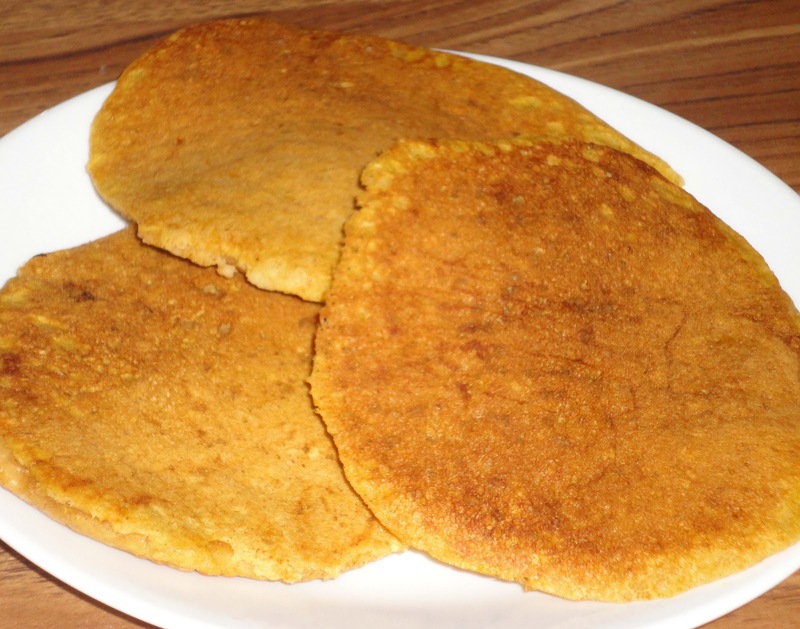 Pumpkin pancakes is one of my favorite eggless recipes! Using pumpkin as my egg substitute, these pancakes always turn out light and fluffy and full of flavor. The light cinnamon sweetness of the homemade syrup perfectly complements a stack of warm pumpkin pancakes right from the griddle. This makes a great breakfast to get you started before venturing out on a chilly morning! Sift together dry ingredients. Mix in remaining ingredients until blended. Spoon batter onto greased griddle. When pancakes start to bubble they are ready to flip. Cook until brown. Boil all ingredients for 2 minutes. Pour onto warm pumpkin pancakes.